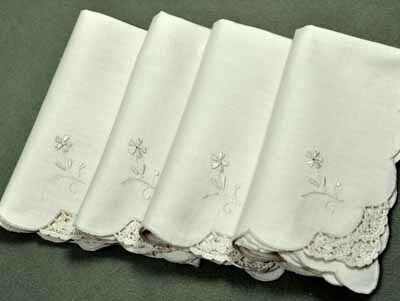 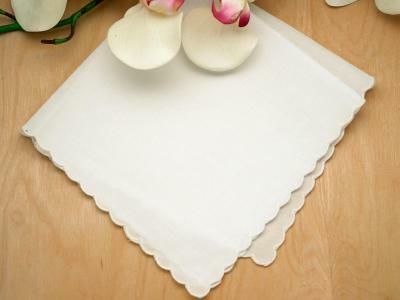 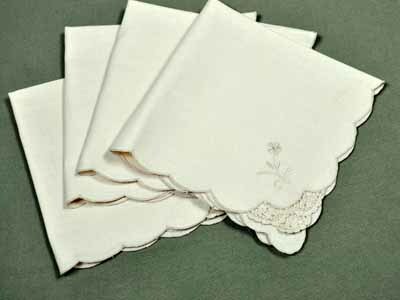 Delicately adorned with a precious crochet lace corner and flower embroidery, this set of 12 ecru lace dinner napkins will help set the stage for a wonderful dining experience. 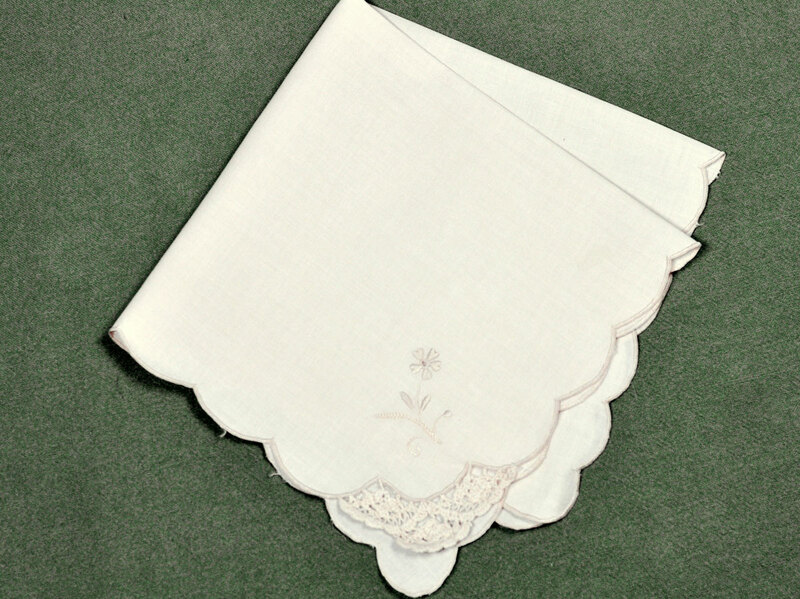 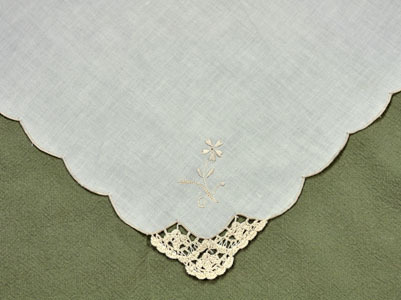 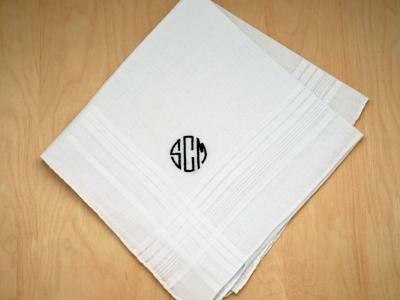 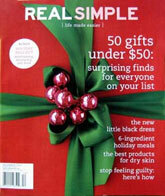 Each napkin measures 18" x 18" and is made of cotton. 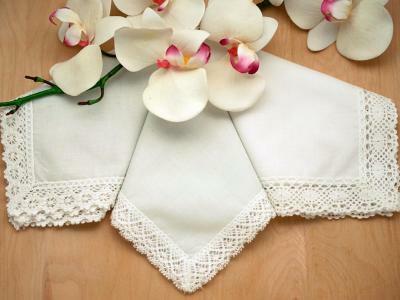 Wouldn't your dinner table look lovely with these napkins?